I've seen many Android games that offer gorgeous screenshots in the Play Store that hardly reflect the visuals I encounter after downloading the title to my Nexus 7. 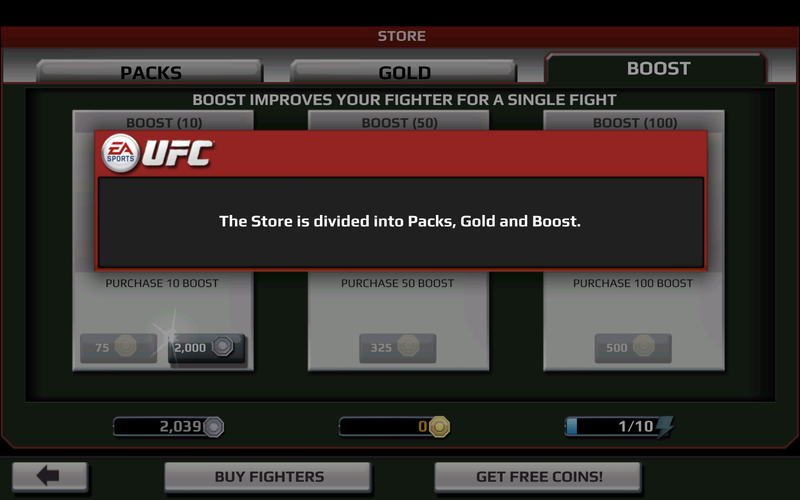 That's not the case with EA Sports' newly-released UFC game. The press images were spot on. 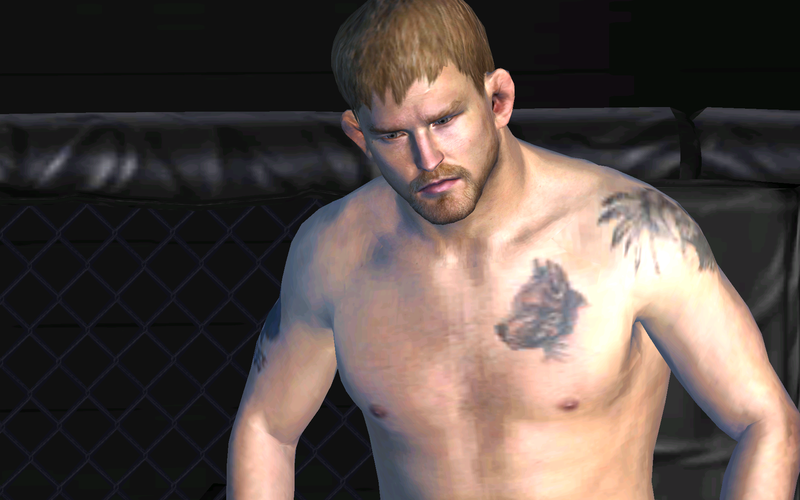 The fighters in this game are impressive, and fans are in for a visual treat. Controls are more of a mixed bag. 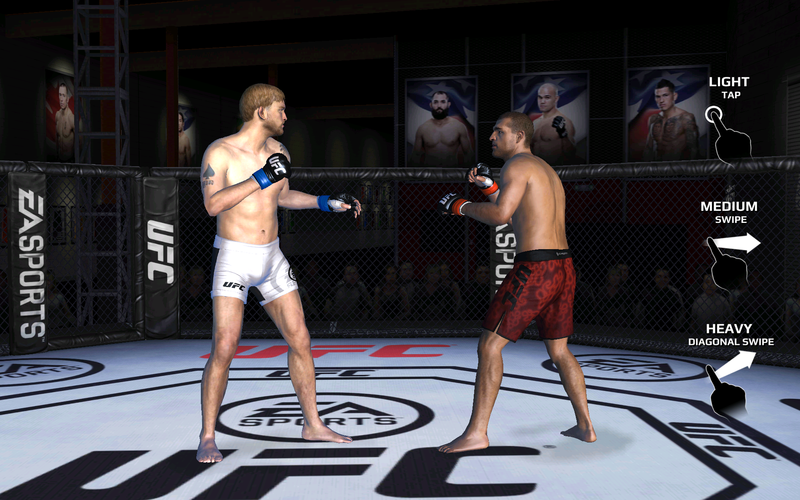 EA Sports UFC uses a combination of taps and swipes to perform basic strikes and dodges. 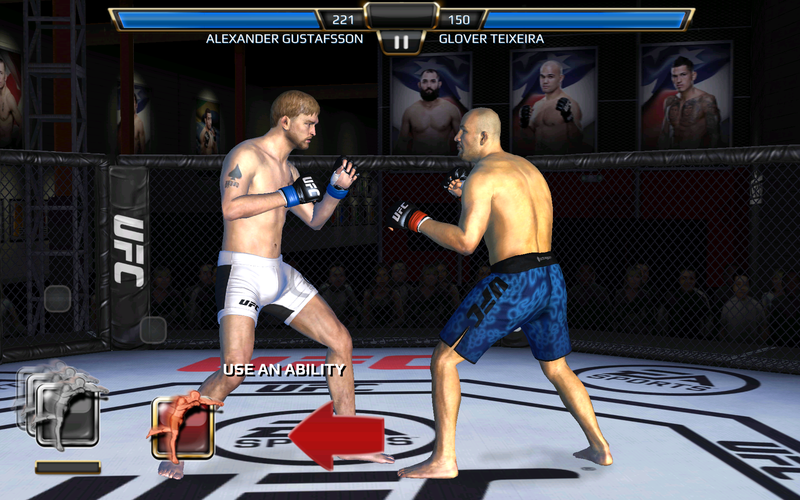 Special moves appear at the bottom of the screen that you can perform with quick taps rather than traditional console or arcade style combos. Some techniques require tapping at the right moment on a progress bar or jamming your finger repetitively to fill a gauge all the way. 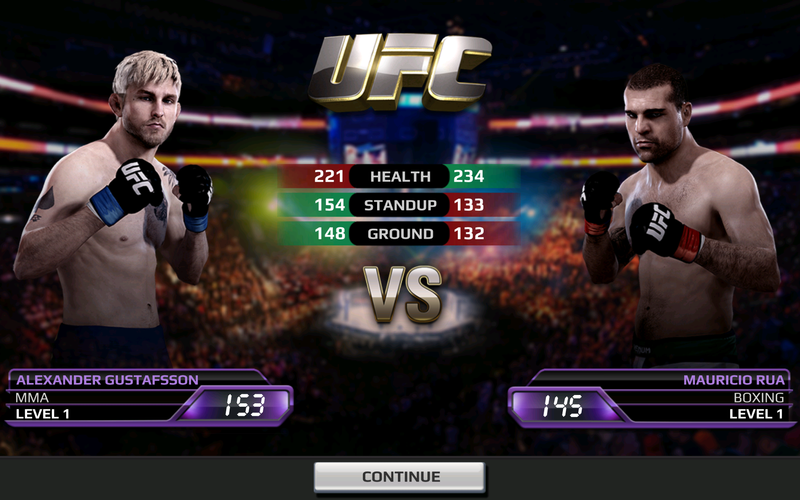 Touchscreen fighting fans will probably find it compelling, whereas others will be left wishing for a gamepad. 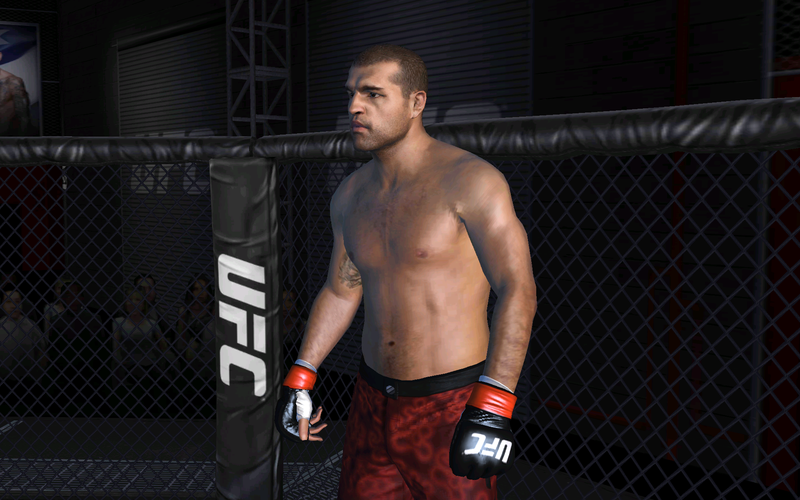 The game centers around a career mode where you get to build up your stats and fame. 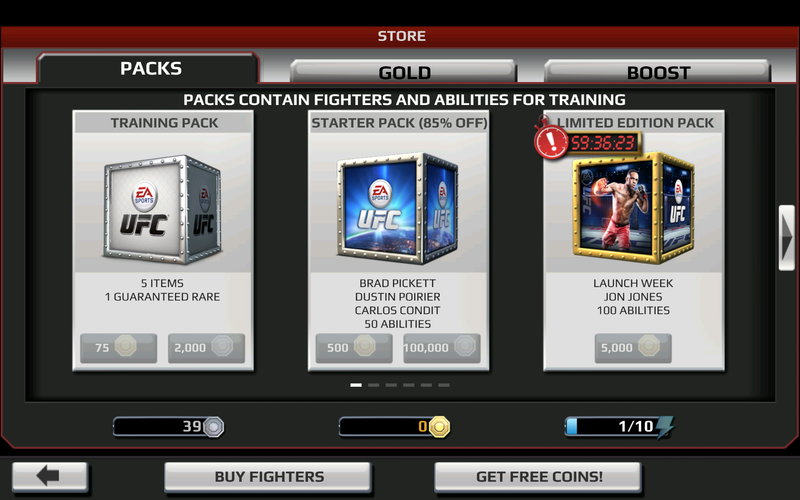 There are over 70 fighters included, many of which you can buy through overpriced in-app purchases—we're talking spending up to 3,500 gold on a single fighter, which can cost in the neighborhood of $30. 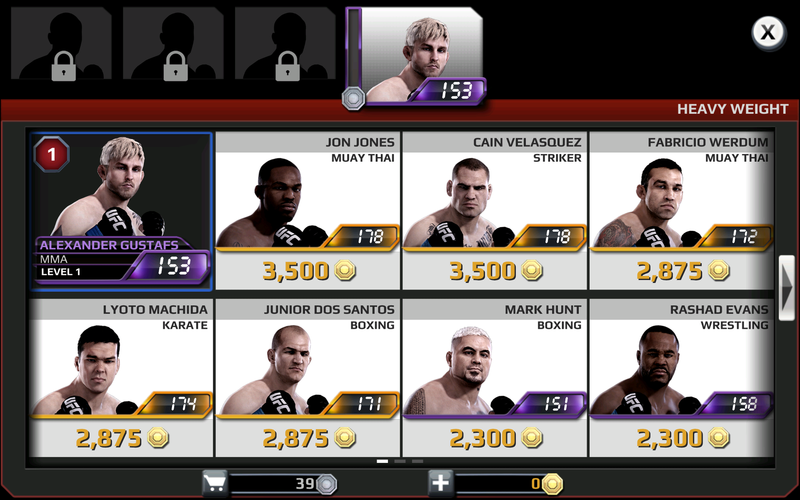 It's easier to break the bank in this game than competitors' faces. 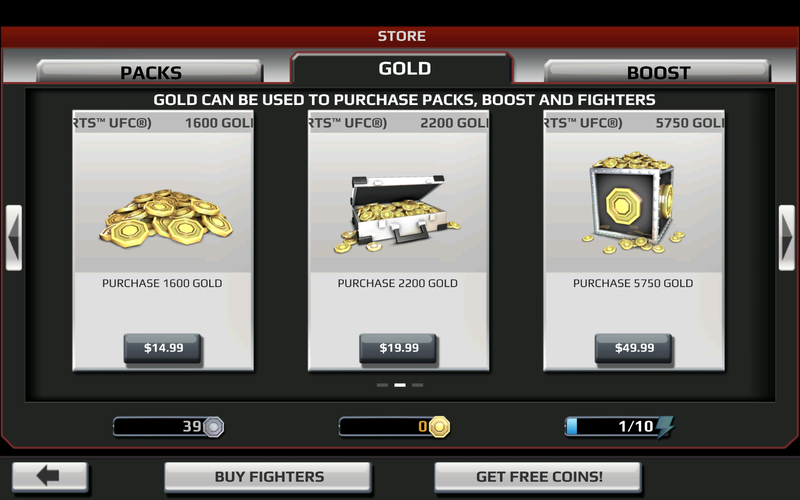 But you can also earn gold the old-fashioned way if you're dedicated enough. 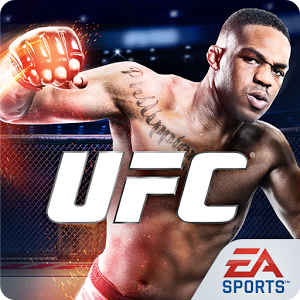 EA Sports UFC was previously soft launched in a few countries, which is why it already has thousands of downloads. Now it's more broadly available. 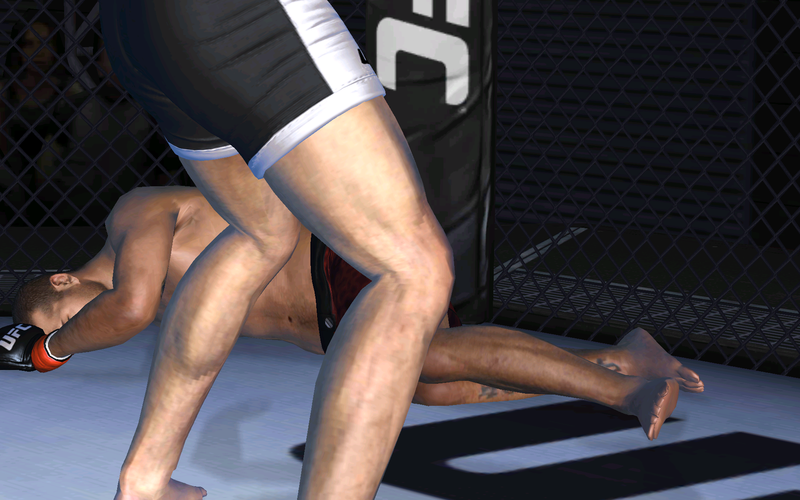 So if you can take a punch, dive into the ring below.